Antonello Farulli studied with Piero Farulli, viola player of the legendary Quartetto Italiano. 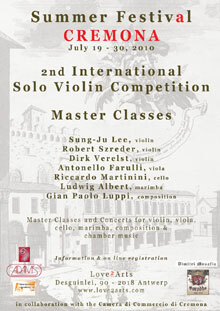 He is one of the most active Italian violists, both as perfomer and as teacher. He is a member of the European Union Youth Orchestra (EUYO), and, since 1994, has been principal viola player of the Solisti Veneti, established by Claudio Sciamone, with whom he had the opportunity to perform in some of the world's most important venues. 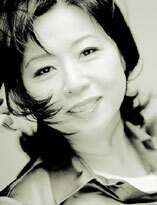 He currently performs as a soloist, with orchestras and with chamber ensembles. 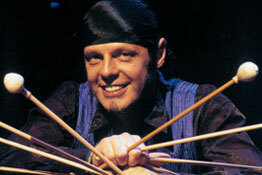 He has recorded CDs with Dynamics, Stradivarius and Tactus. He has worked as a teacher in Europe, Switzerland and in the USA. 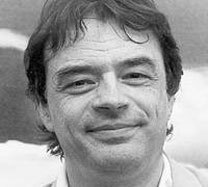 He is guest professor at the Internationale Sommerakademie "Mozarteum" in Salzburg and at the Fiesole Music School, where he is also a member of the Artistic Commission. 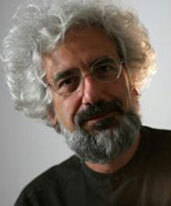 Antonello Farulli has been a tutor at the Gustav Mahler Jugendorchester Akademie and at the Mozart Orchestra Academy in Bologna. 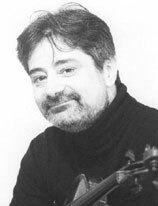 He has taught string quartet at the Escuela Superior de Musica Reina Sofia in Madrid for 10 years and is currently Professor of viola at the Conservatory of Music "Giovan Battista Martini" in Bologna. He is a member of the Artistic Commission of the prestigious international competition "V. Gui" and wrote "La viola del Pensiero". 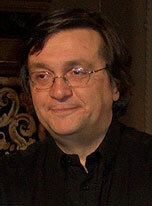 He is also the founding member and artistic director of the Festival Sesto Rocchi, the first music festival in Italy for professional and amateur musicians of all ages.